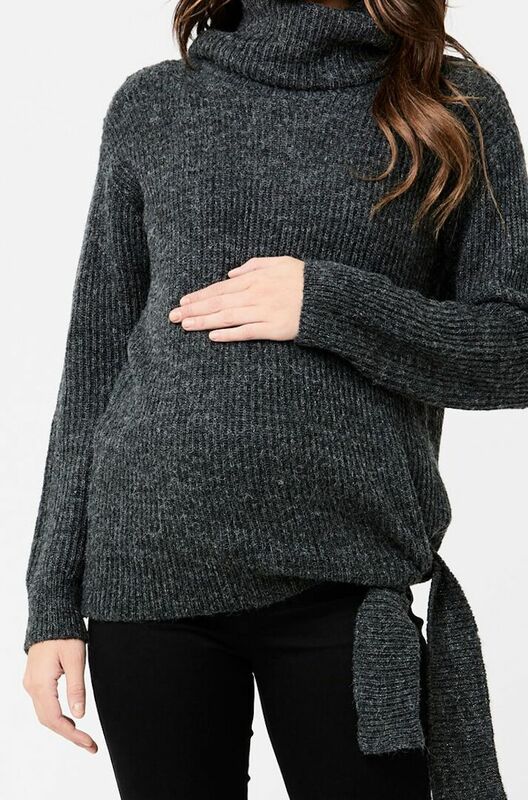 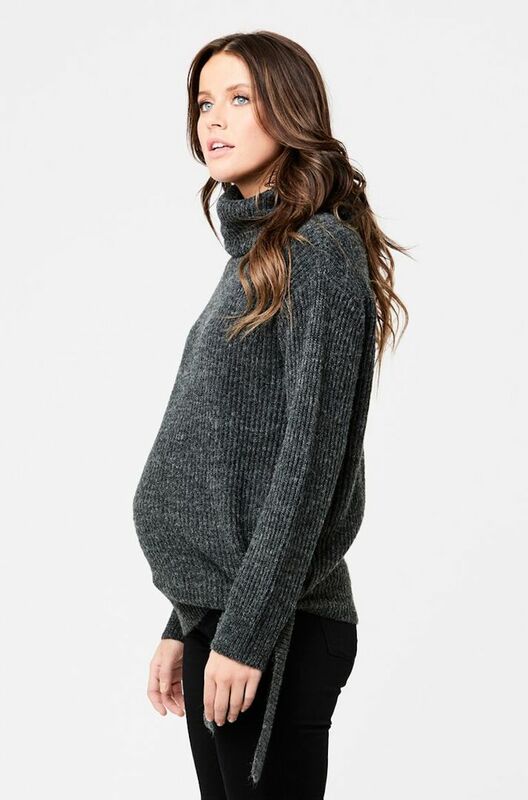 Rug up your bump in our Cosy Tie Up Knit this Winter. 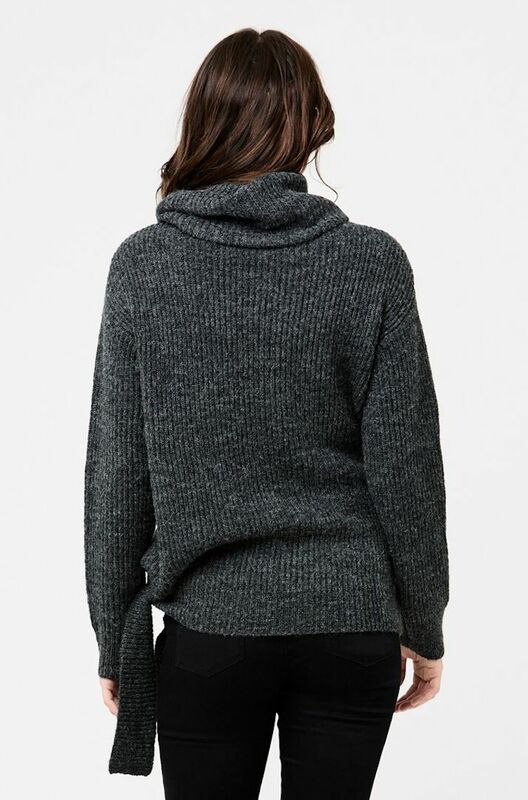 As you pull on this warm, wool blend knit with your favourite jeans and boots, you'll feel instantly chic and comfy. 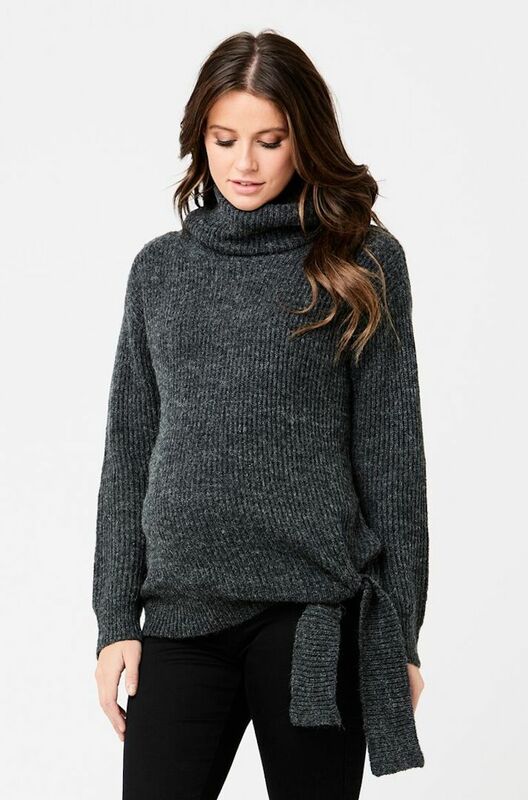 Features a chunky roll neckline and tie trim at the hem.